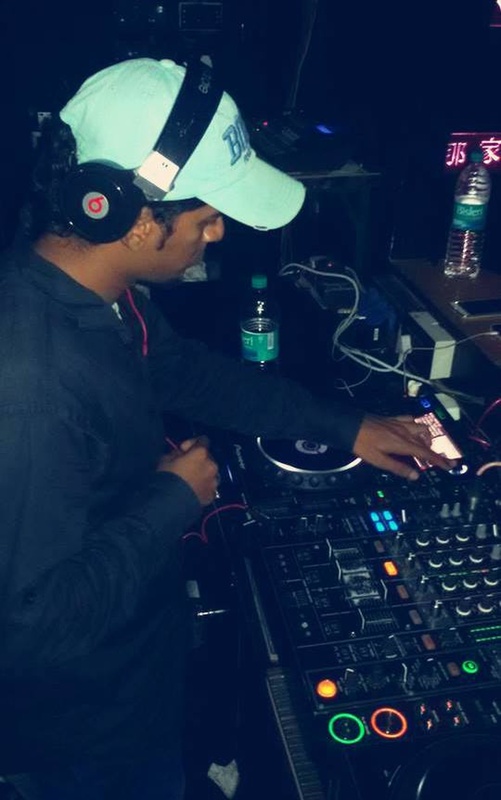 Winner of the 'Battle of Hysteria' at IIT Mumbai's Mood Indigo in 2005, and finalist for the Mumbai round at Times War of The DJs, the same year, DJ Navneet Dravid says it all with his stage name, Discophonic — he's all you need to set the discotheque dance floor on fire. The artiste has already played alongside DJ Nasha, DJ Savio and DJ Whosane!, and international spinners like DJ Todd (Australia), DJ Chris (US) and DJ Loopkin (France). 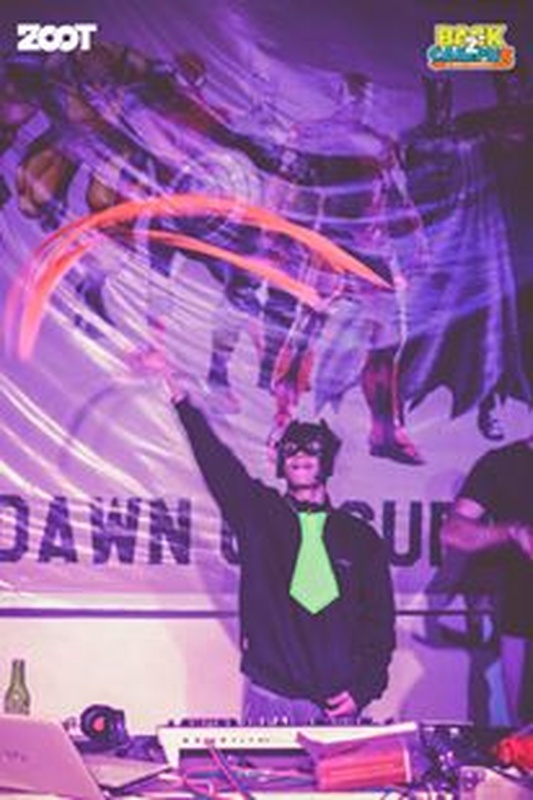 Hire him for your event, and expect to hear plenty of breakbeat, dubstep, drum 'n' bass, tech house, progressive, electro Dutch, progressive trance and psy-trance. 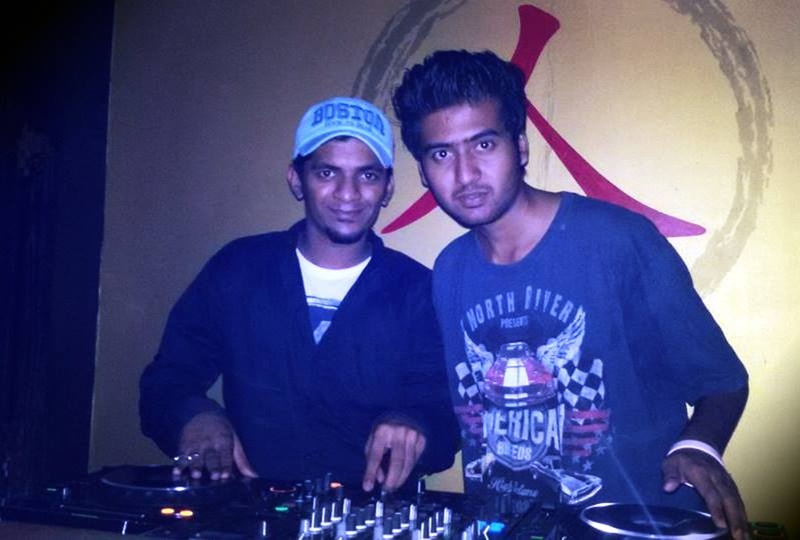 Discophonic is a dj based out of Mumbai . Discophonic's telephone number is 76-66-77-88-99, Facebook page is Discophonic and address is 59, Boraspada Road, Mhada Colony, Siddhivinayak Nagar, Kandivali (W), Mumbai. 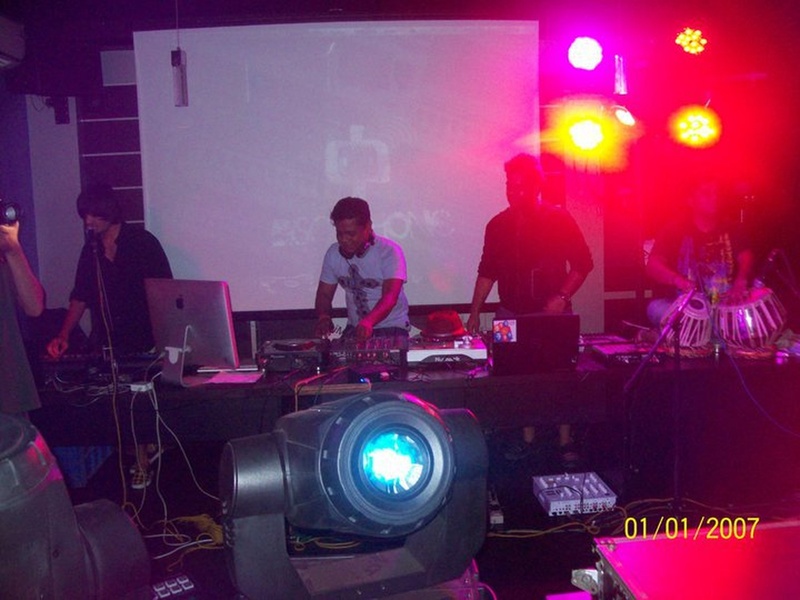 Discophonic is mainly known for Wedding Reception, Sangeet, Cocktail and Other Social Events.. 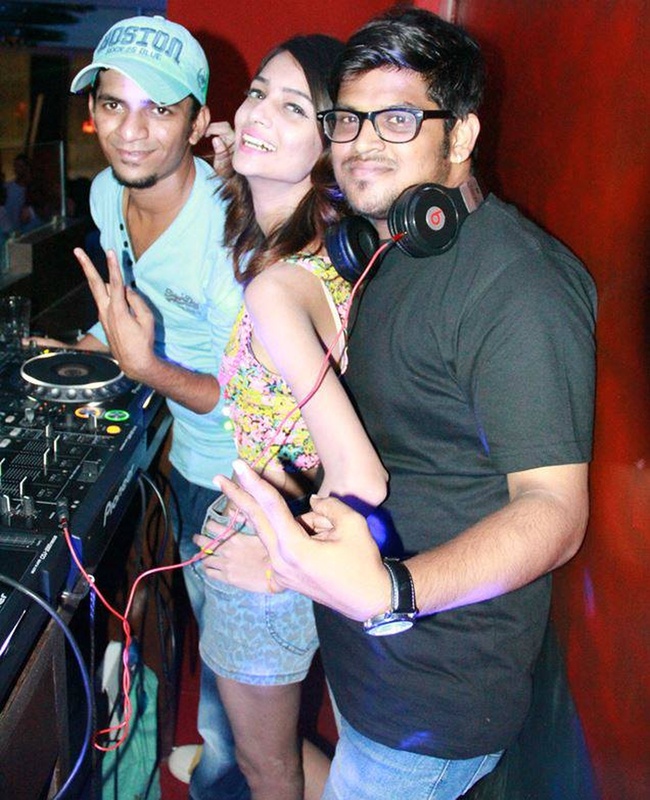 In terms of pricing Discophonic offers various packages starting at Rs 20000/-. There are 1 albums here at Weddingz -- suggest you have a look. 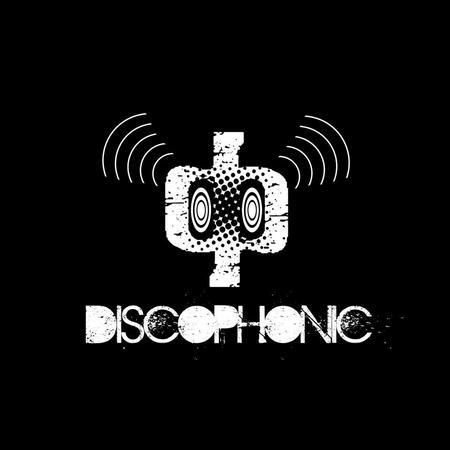 Call weddingz.in to book Discophonic at guaranteed prices and with peace of mind.